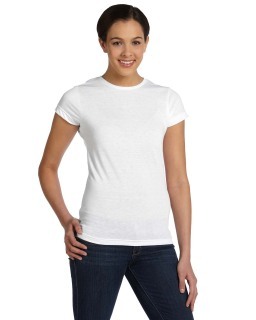 Sublimation printing as apparel decorating is enjoying a resurgence. 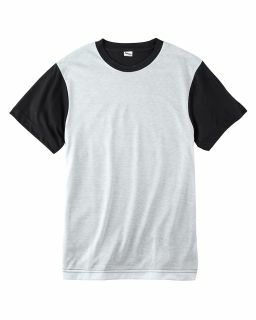 To answer the needs of the industry, LAT has introduced SubliVie, a new line of sublimatable t-shirts. 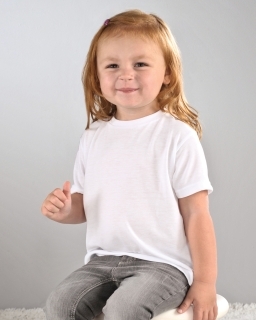 In keeping with their tradition to outfit the entire family, SubliVie is offered in styles from Infant to Adult, including specialized cuts for Ladies and Juniors. 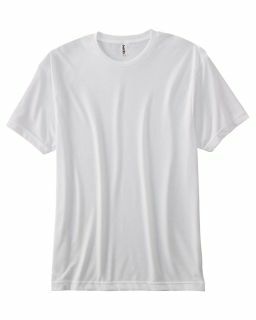 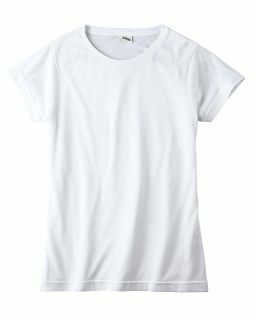 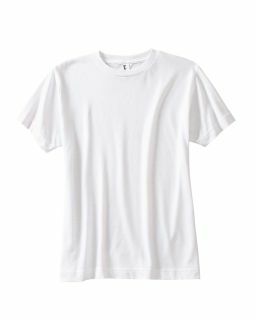 Their polyester tees are unique in this industry, featuring moisture-managment properties, but maintaining a soft, cotton-like feel and drape.